Meeting our energy needs sustainably into the future requires nothing short of an energy revolution. The 2014 Passive House Award promotes projects that take an energy efficiency first approach to building, supplemented by renewable energies. 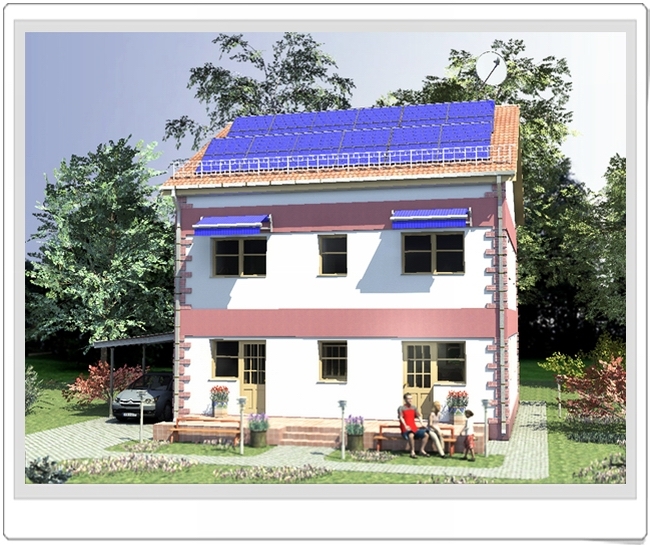 A competition organised by the Passive House Institute within the EU funded project PassREg (Passive House Regions with Renewable Energies), the 2014 Passive House Award recognises innovative projects demonstrating the great potential and versatility offered by Passive House solutions. 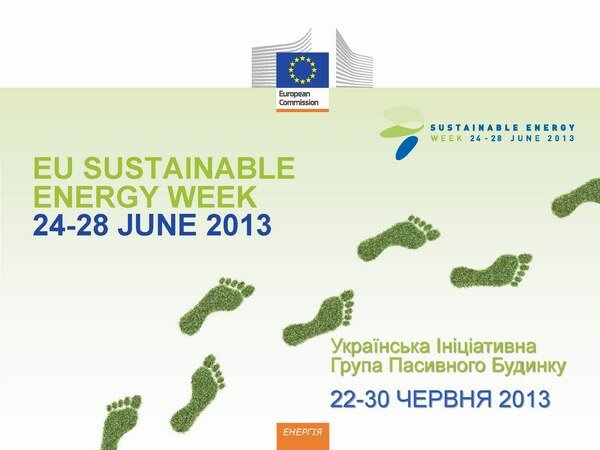 EU Sustainable Energy Week 24-28 June 2013. Number of participants is limited to class. Please Book your seat in advance Register on our site! After the global energy crisis in 1974 in the world of construction and architectural practice great attention is paid to saving energy resources that are spent for heating buildings. At the present rate of use of natural energy sources (oil, gas and coal), they may already be over the next 50 years.